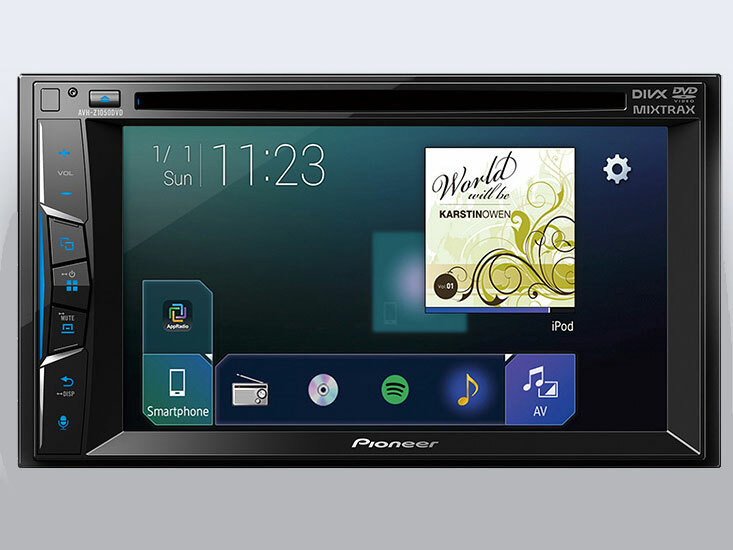 The Z-Series brings premium in-car entertainment features to the masses, like Apple CarPlay previously found only on our flagship receiver, plus Pioneer’s new AppRadioMode+ that now plays video online and offline. Users can play their favourite videos, either stored in their smartphone or online, conveniently and quickly leveraging Pioneer’s AppRadioLive application. 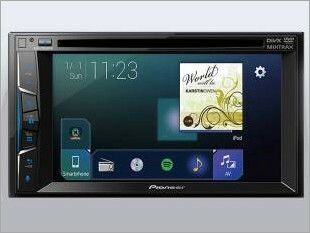 I am interested in the "Pioneer AVH-Z1050DVD Multimedia Player".